It’s almost your last chance to enter the DC State Fair Homebrew Contest! Get your entries in on our contest entry form by tomorrow, and then swing by Meridian Pint in Columbia Heights to drop off your entry by Friday night–they close at 3 AM Friday, so there’s plenty of time to drop off your bottle! 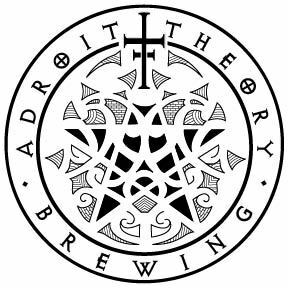 The contests is being hosted by Meridian Pint for the second year in a row, and prizes have been generously donated by DC Brau Brewing Company, Franklin’s Brewery, and Adroit Theory Brewing Company. Were the results from 2012 posted? Yes! And they’re listed in the 2012 winners page here!